Alec Beattie: writer and spoken word promoter and performer. His first collection of short stories Mendacities is available now. You can subscribe to Alec’s regular email updates and receive discounts and news about upcoming publications and events. The first two parts of the September 1919 trilogy are available now. 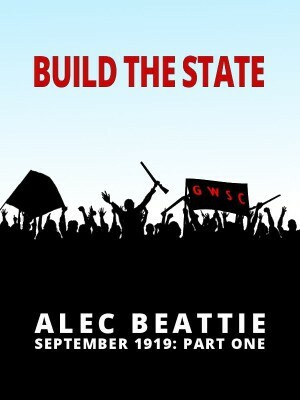 You can download Build The State (part one) and Rule The State (part two) for kindle devices and readers now. Part three, Flee The State, together with the complete trilogy, will be available in December 2017. The second part of the September 1919 trilogy is available now. Reid loses his job but begins a clandestine affair with his best friend’s ex-sweetheart. With elections looming, people and politicians jostle for positions and Reid must choose carefully as well as conceal his affair. You can read more details here. The first part of the September 1919 trilogy is available now. Post World War One, a new independent socialist republic has been established in Scotland. 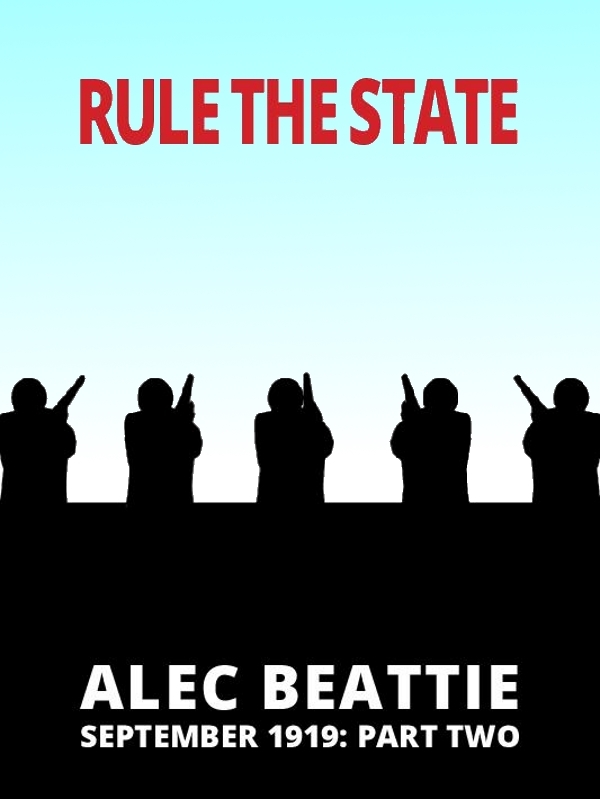 Build The State, as told by deserter and journalist Tom Reid, details the events leading to a supposed Scottish utopia. You can read more details here. 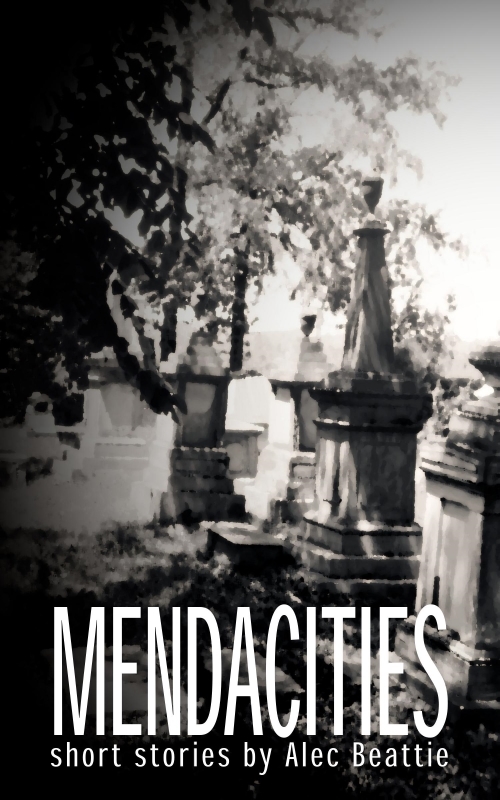 Mendacities, a collection of short stories, is Alec’s first book and is available now in paperback and all ebook formats. Reviewers have described it as a ‘genuine assortment of styles and genres’ and ‘strangely intriguing…heart-piercing and poignant’. Find out how to buy a copy here.